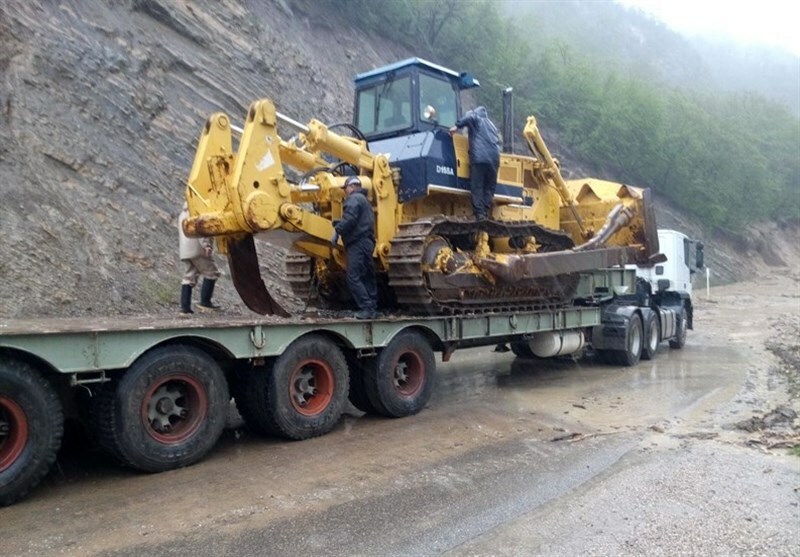 TEHRAN (Tasnim) – The spokesman for the Islamic Revolution Guards Corps (IRGC) highlighted the relief and rescue operations in flood-hit areas in two of Iran’s northern provinces and said the IRCG Ground Force has set up a large field hospital in the city of Aq-Qala in Golestan province. 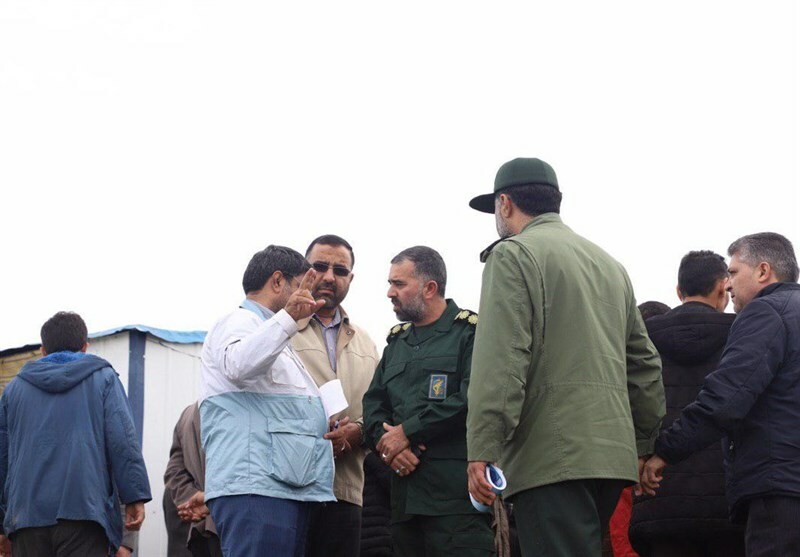 Speaking to Tasnim, General Ramezan Sharif said the IRGC’s engineering teams have managed to set up a big field hospital and also build a makeshift bridge to facilitate evacuation of affected people from Aq-Qala. 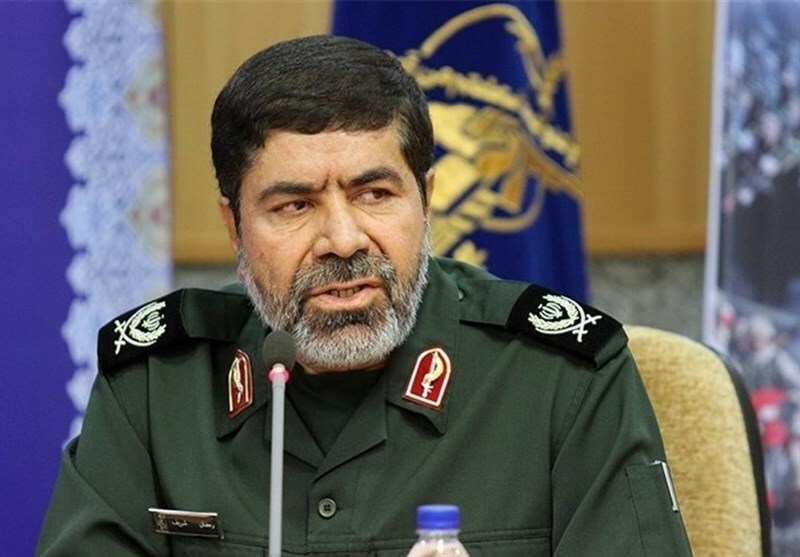 He referred to IRGC Commander Major General Mohammad Ali Jafari’s order to tap into all IRGC capabilities to help the flood-stricken areas, and said good measures have been taken in this regard and more efforts are underway. 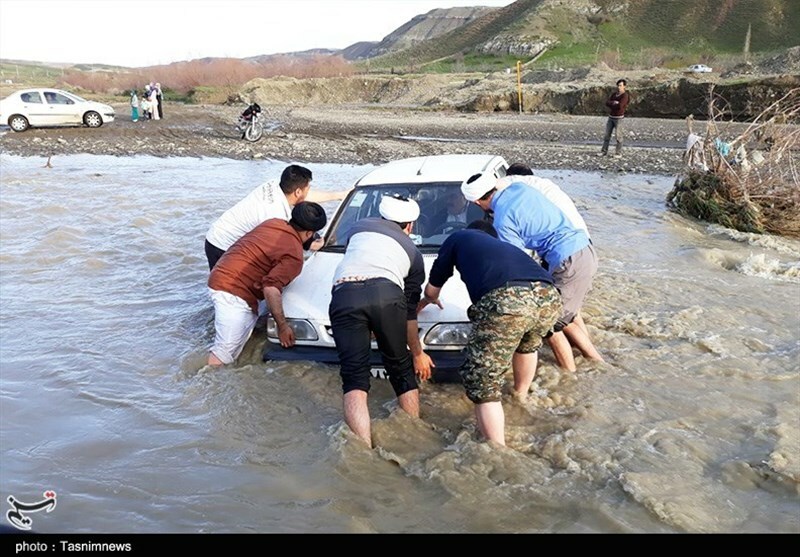 Heavy rainfall hit the two northern Iranian provinces of Mazandaran and Golestan last week. 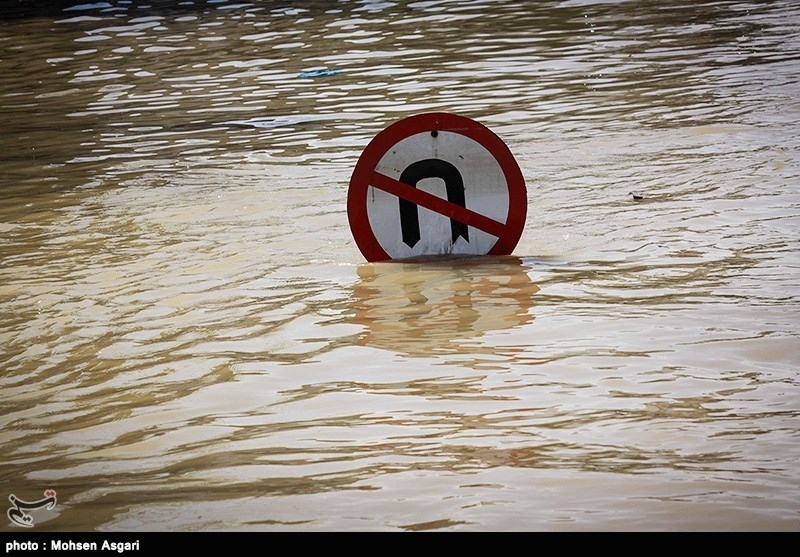 Rivers and other streams — abundant in northern Iran — overflew their banks as a result, in turn flooding cities, towns, villages, and farming communities. Two dams also overflew in Golestan. 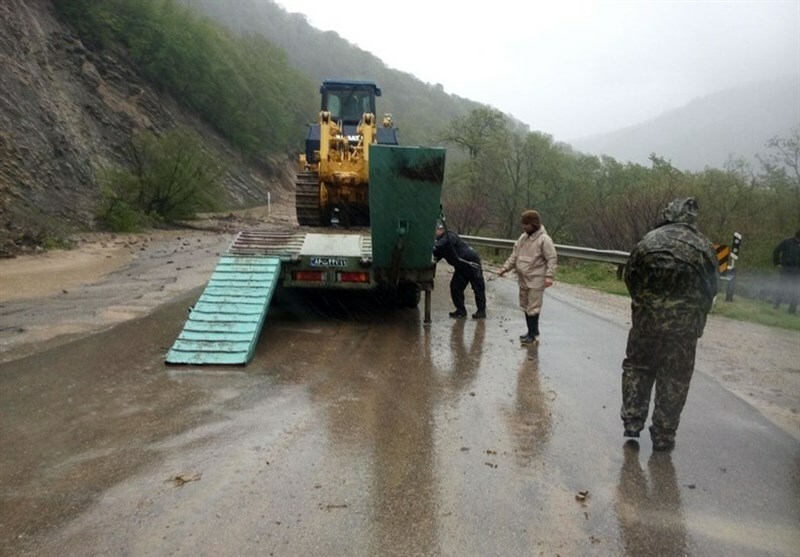 Over 56,000 people have been affected in at least 70 villages in Golestan and more than 200 in Mazandaran. The flooding has claimed the lives of at least five people and destroyed hundreds of homes over the past few days. High water has forced evacuations of several small farm communities as all farmland has been swamped. 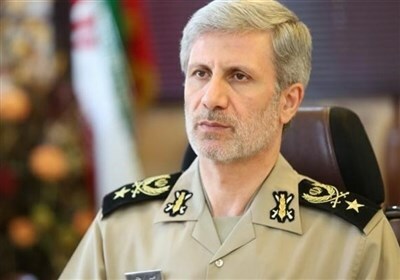 Major General Mohammad Baqeri, the chairman of the joint chiefs of staff of the Iranian Armed Forces, on Saturday ordered additional and coordinated efforts by the Iranian Armed Forces to help the residents in the two provinces. 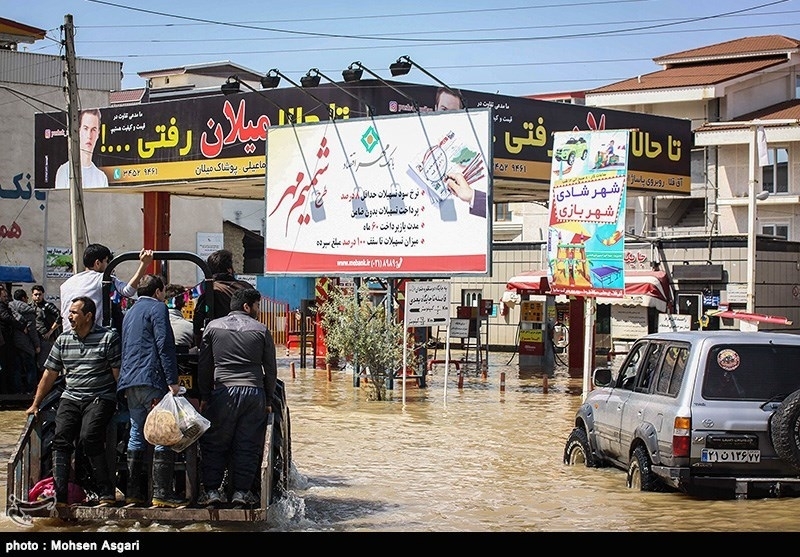 Later, Major General Mohammad Ali Jafari ordered the IRGC commanders in all 31 provinces of Iran to help speed up relief and rescue operations in flood-hit areas.